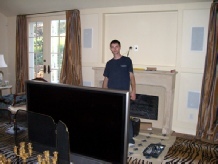 Thank you for your interest in our TV and Home Theater custom installation company! Here are some facts about us and our company. Family owned and operated since 1999, VS and VS Enterprises Company has been providing quality television and home theater installations in the Tri-State area. 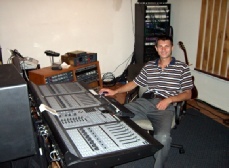 Vinny, company founder, is an electronic engineer and custom speaker designer with more than 25 year experience in the field. When him and his family came to USA from Russia 17 years ago, he worked as electrician, HVAC installer and construction worker. When Victor, company partner, received his driver's license at age of 17, they opened their first joint business, a small construction company. We also offered help with in-home wiring along with stereo and VCRs setup. At the same time Victor used to install custom A/V entertainment and sound systems in cars on weekends. As both of us have passion and huge knowledge in Audio/Video entertainment systems, we focused our joint venture on growing field of in-home consumer entertainment systems. Big screen rear projection TVs became available, satellite television came out with fully digital signal, digital home theaters came out with 5.1 surround sound, and, of course, DVD players became affordable. Back then, flat panel TVs were still extremely expensive and very few customers could afford them unlike these days. Now, we mostly focus on flat panel TVs and Home Theater Systems. All this valuable experience that we gathered with years helps us understand home structural design, possible wire run obstruction, wall ability to hold TV weight, and connection options in various electronic components and proper interconnection types. As mentioned above, Vinny is an electronic engineer. Not only he used to design and build custom speakers and amplifiers, but he built complete PC similar to IBM x86 16bit back in 1988! Nowadays, in his spare time, Victor fixes TVs, rebuilds Mercedes Benz engine wiring harnesses (Probably the only person in USA who does that), rebuilds Bose amplifiers, rewires Bosch throttle actuators and other hard to find and expensive Mercedes Benz parts. Check out our Mercedes repair web site- www.RestoreYourMercedes.com. 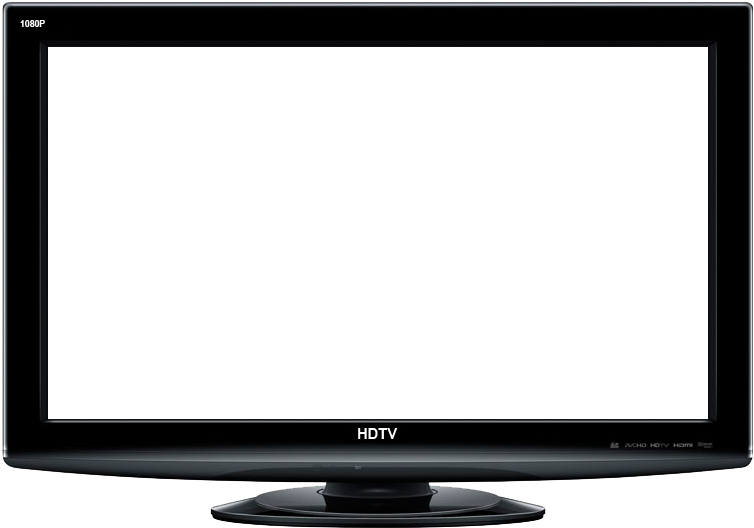 We do not say that we install LCD TVs and Plasma TVs for more than 20 years as many of our competitors claim. Flat panel TVs came out around 1997-1998. They were available in limited numbers and had astronomically high price tag. 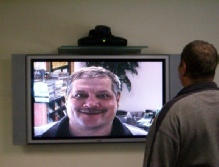 Our first flat panel TV installation took place in 1999 in Maspeth, NY. We remember it as it was yesterday. Not everyday we did $17,000 flat panel monitor installation. It was NEC commercial monitor. Customer’s very good friend was in charge of ordering many of those monitors for movie theater TV upgrade so he ordered spare one for her. Many years passed and we installed more expensive TVs, $30,000 Bang and Olufsen Plasma TV, but every real installer should remember his first TV installation. 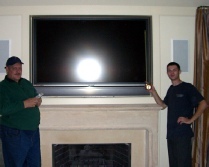 We specialize in Flat Panel TV and Home Theater installations with in-wall wire concealment in finished homes. With knowledge of home construction, we successfully run wires without breaking walls that later require patching and painting. This approach require more time spent on job but saves money to homeowner eliminating the need to hire someone to patch and paint walls again. 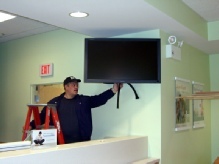 Our other specialization is extra large TV installations. TVs over 52” are very heavy. To lift those giants, we use custom made electric TV lifting device that lifts TVs up to 400 lbs up to 12’ in the air. This lifting device is a must to accomplish 65” 150 lbs TV installation over the fireplace safely and efficiently. We understand that you have a choice in picking an installation company to install you flat panel TV and Home Theater System, but how many companies will send you installers who have so much experience and such a strong background like we do? We personally perform every installation and are among very few companies who are owner operated by people who LOVE what they do for a living. With more than 30 years of combined experience in electronic engineering, construction and electrical wiring you can be assured that you are dealing with expert installers. Our goal is not the amount of jobs we do, but personal attention to every project without middle man involved saving you money and headache. 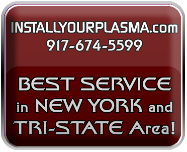 Give us a call and we sure will help you with your installation project.